Full Tilt recently launched a selection of titles powered by gaming developer Net Entertainment. Net Entertainment, one of the world's greatest innovators and developers of online casino games, announced that Full Tilt has now launched a selection of its titles. Full Tilt became more than just an online poker site when it launched its first casino games in January 2014. In April 2014, the online operator then struck a deal with Net Entertainment to be able to offer its games on Full Tilt. The integration process took nearly one full year before completion. 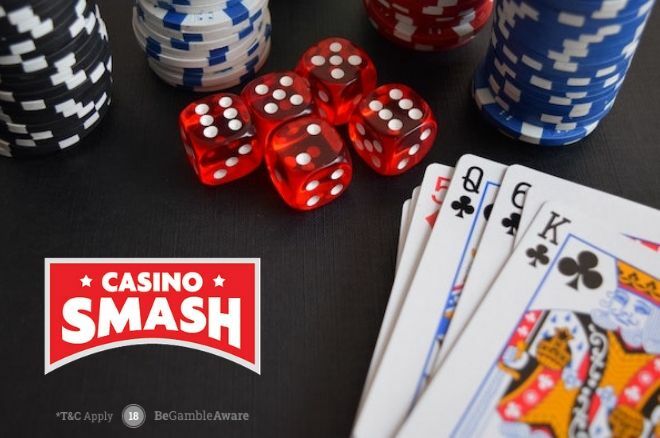 While the site offers just over 50 video slot titles at the moment, we should expect to see more new and exciting online casino games added in the near future. Net Entertainment couldn't be more thrilled with this news believing the availability of its games to players at Full Tilt will allow their games to reach a new customer base. 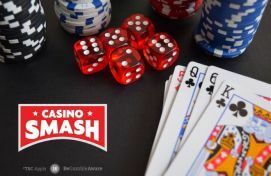 According to iGaming, the managing director of NetEnt Malta and chief of European market operations Enrico Bradamante said, "We are proud to be partners with Rational Group, the largest online poker operator in the world, and we are pleased to be the first supplier to launch within their new casino channel. With Rational Group (the owner of Full Tilt) our games reach an entirely new player base, which are now being offered the ultimate player experience." Read our Full Tilt Casino review to learn more about everything you need to know about this popular online casino.